Want to buy a canoe? There are a lot of things to be considered before doing so. Canoes come in various shapes and sizes and hence it may become confusing for you to make a choice. 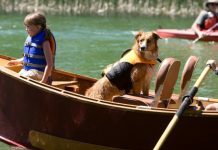 Moreover canoes come in a variety of materials and qualities and are an expensive buy, thus you have to consider your needs and requirements before making a decision. Below given are some points to be considered before buying a canoe. 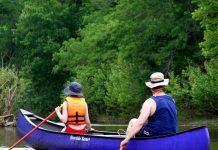 There are recreational canoes, versatile canoes and river canoes. Recreational canoes are perfect for flat waters. They are best suited for photography, fishing or general recreation. Versatile canoes are very tough and well designed for Whitewater Rivers too. Their capacity is higher than recreational canoes. You should buy this if you want to go for a bigger trip. River canoes are more suitable for rapid waters. They are impact resistant and glide easily through negotiating rivers. Thus depending upon your activity and requirement, you can select one. Majority of the canoes are 17 feet in length. These provide stability, stay better on course and can also accommodate a lot of people in one go. 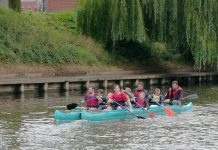 Canoes of this length are easy to manage and also provide good speed. 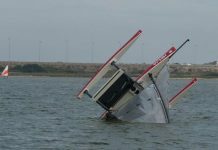 On the other hand, shorter boats can get in narrow lanes very easily, weigh less and are more suitable for waters that have narrow inlets. They are easy to transport as well. So depending upon the use and the waters it’ll be sailing in, you can decide upon the size of the canoe. Depth is the distance between a canoes bottom to the tall sides. The taller the sides, easier it is to sail through high waters. They also protect from windy waters. Shallow canoes cannot sail through windy areas. 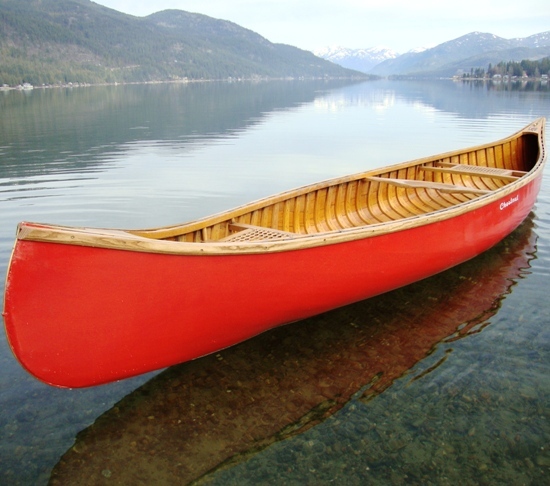 Most important factor to look for before buying a canoe is the material it is made up of. There has to be a perfect balance between weight and strength of a canoe. The lighter canoes are easier to transport and handle but when it comes to durability, the heavier ones are always better. If the canoe has to be continuously transported then lighter ones should be preferred whereas if they can be parked right next to the shores then heavier ones should be considered. The buyer should look for the number of people a canoe can accommodate. A lot of canoes have only one seat but a lot of them come with two seats as well. Seats are made of woven cane or plastic. Cane seats remain dry all over and also allow air to circulate well, but they need extra maintenance. Plastic seats on the other hand do not require maintenance, also remain dry but do not allow the air to circulate. It is on the buyers comfort to choose between the two. 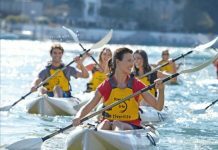 Thus make a list of your requirements and then considering the above points, you can buy a canoe most suitable for you.